According to a report from Taiwan Economic News (via BGR), Apple’s yet to be announced iPad 3 will feature a battery pack that is “thinner and lighter” with a longer service life, slated to enter mass production in quarter one of next year. 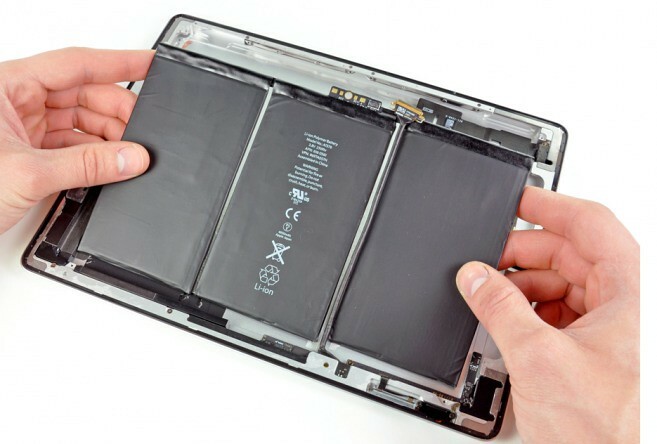 Supplying the battery packs, which will apparently cost between 20% and 30% more than iPad 2 packs, will be Simplo Technology Co. and Dynapack International Technology Corp. The price increase is reportedly due to the new battery modules requiring “advanced technologies” in order to meet “CTIA IEEE 1625 standard for better quality and safety reliability”. The report notes that initial deliveries of the packs will begin in the fourth quarter, which will provide the two suppliers with “record new highs in revenues for the quarter”.